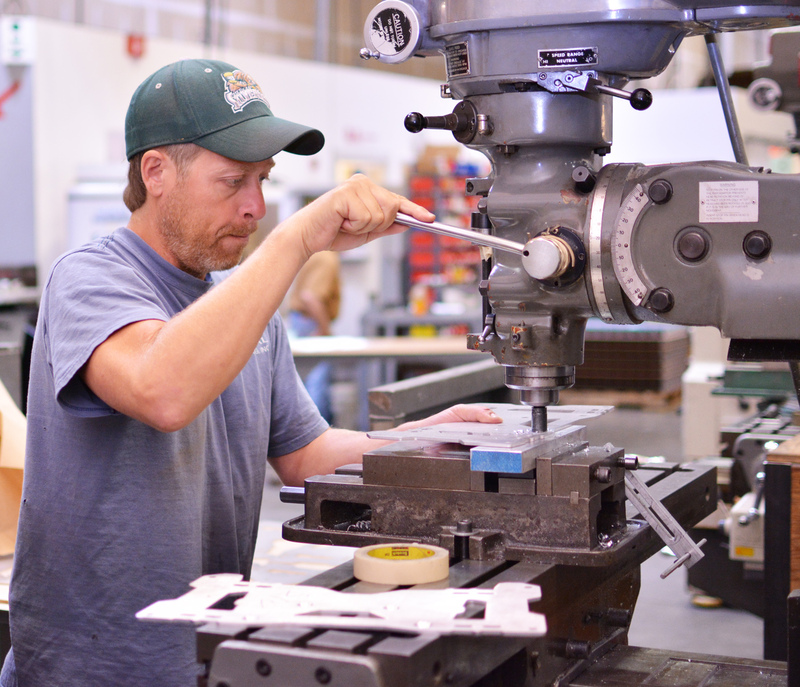 Coastal Manufacturing, Inc. was established in 1978 to produce precision metal fabricated components, assemblies and cabinets. Today the company is an industry leader, serving a wide segment of customers some of which include marine, electronic, electrical, medical, automotive, display, industrial and food processing. Our ISO 9001:2015 registration recognizes that the policies, practices and procedures of our company ensure consistent quality in the products we manufacture and the services provided. We're industry experts. We've designed, manufactured, and assembled a variety of products, from the simplest metal parts to chassis involving intricate, close-tolerance assemblies. We're experts in a wide range of industry appli­cations, including electronics, marine, medical, aircraft, and automotive. And we're committed to quality. At Coastal, quality means much more than just inspecting an end item or a sample. We've implemented a number of pro­grams -including Statistical Process Control (SPC)- in our plant to establish control limits and track system performance. The result? Lower product costs, consistent quality, repeatability, and delivery schedules you can count on. Are you ready for a custom product?